← The Next Generation of Fundraising is Coming! ‘Tis the Season for Pumpkins and Spice! I always love the time of year when the seasons change, as each season offers something special to enjoy and appreciate. And what better way to take advantage of the fiery colors and cold, crisp air of fall than by decorating your home and yard to match? Luckily, K12Rewards merchants like Home Depot and Cost Plus Word Market make it easy to turn your house into a warm and inviting home for these cooler months. No fall home is complete without an autumn wreath! Be sure to check out Home Depot for a vast assortment of seasonal wreathes, like this hand-crafted dried floral wreath in carmel sunset. It’s the perfect accent to any room, and it’ll be a proud accompaniment to your fall collection for years to come! If small accents here and there are more your style, Cost Plus World Market offers a dizzying collection of trinkets to provide style and warmth to your home and put a smile on your face, like the pumpkin casserole baker, with a festive autumnal design and sturdy handles for easy serving. For an authentic taste of the season, don’t miss this pumpkin spice pancake mix, made with rich pumpkin and spice, and guaranteed to help you ease into your day with smiles and warmth. 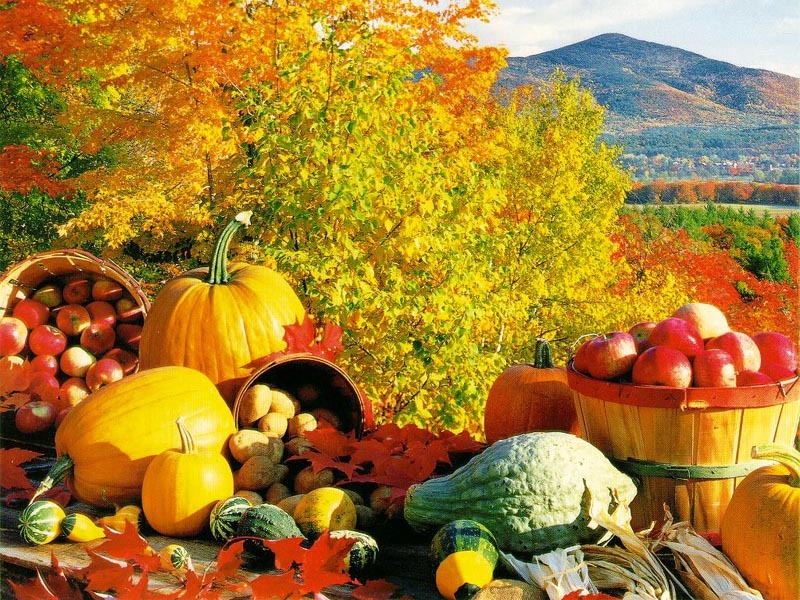 Fall is one of the best times of year for food and home decorating, and we hope you’ll embrace it along with us. And the best part is, when you shop through K12Rewards, you’ll earn rewards for your school with every purchase you make!